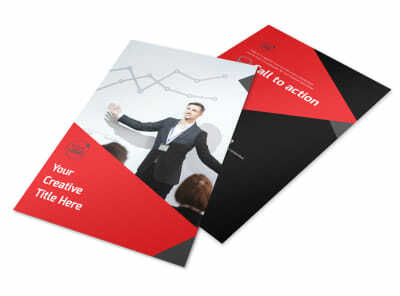 Customize our Financial Analysis Consulting Brochure Template and more! 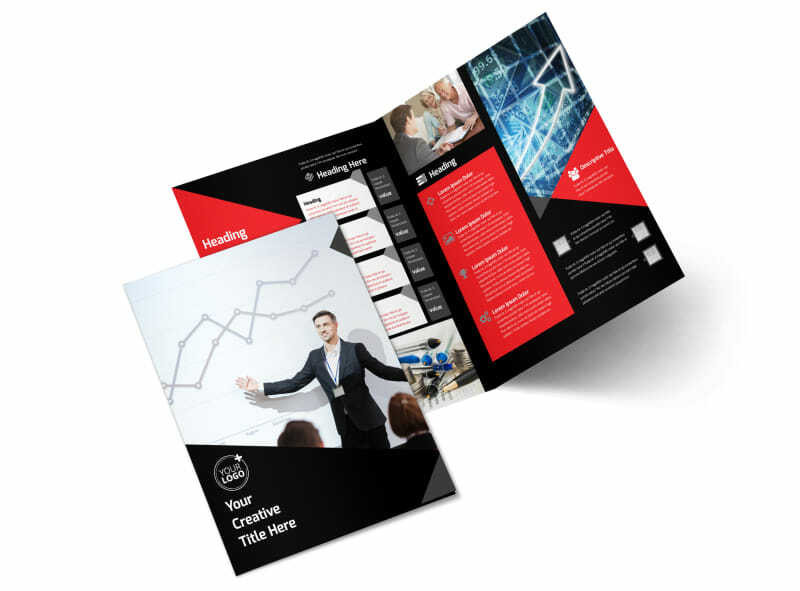 Show your business savvy with financial analysis consulting brochures designed using our templates and customer-centric online editor. 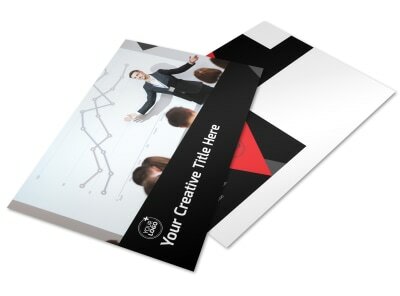 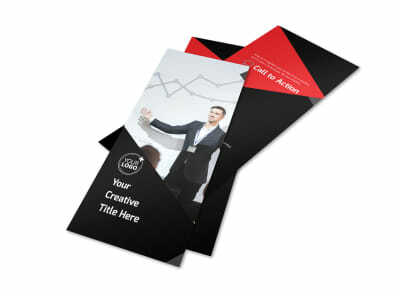 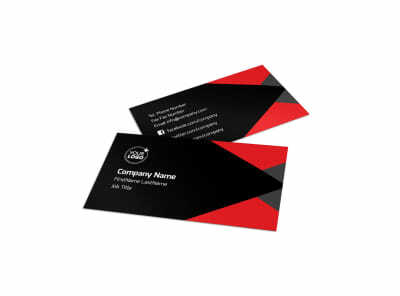 Detail the services you offer, your expertise, investing philosophy and more in colorful trifold or bifold designs. 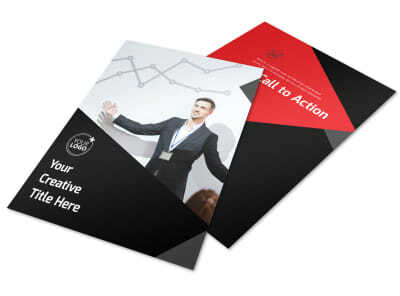 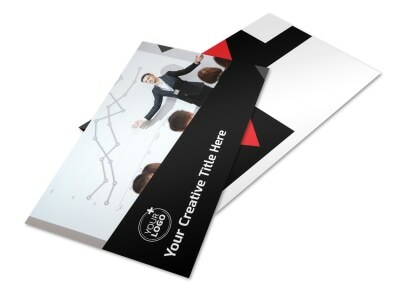 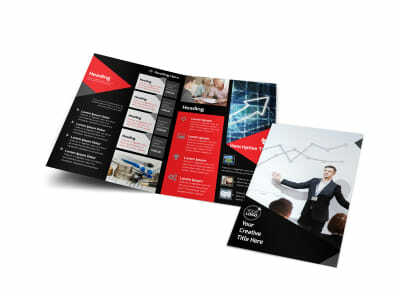 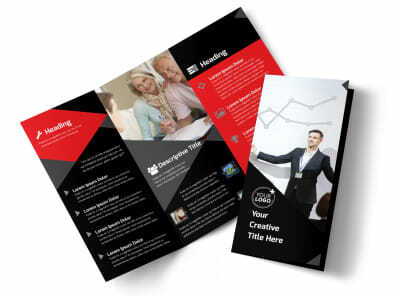 Print your brochures for immediate disbursement to prospective clients, or let us do the printing for you to give your finished design a professional edge.